This easy Greek brown lentil soup (fakes) is a simple and healthy one-pot recipe. It’s traditionally served with thick slices of bread, olives and pickles. 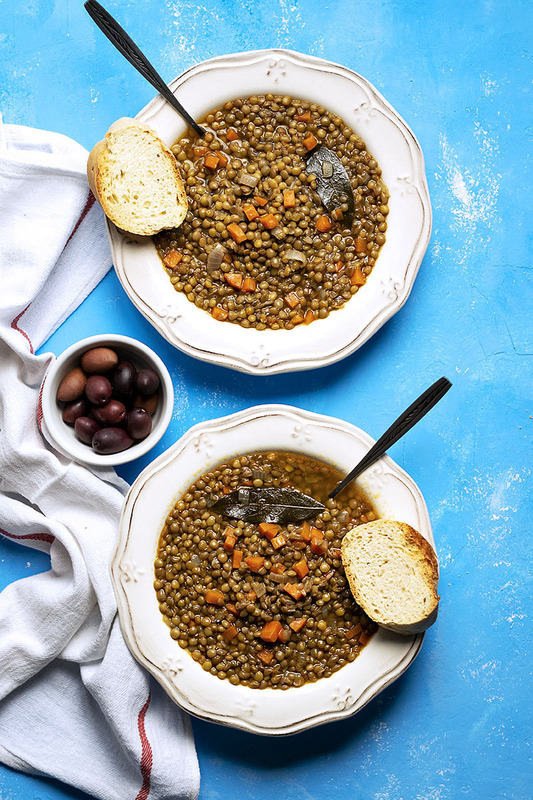 This Greek brown lentil soup (also known as Fakes) is a simple, one-pot recipe, made just like my grandma used to make it over her wood-fired stove. When my mom grew up and made her own family she continued to make it exactly the same way and I, of course, do just the same (with the exception that I’ve added just a teaspoon of sweet paprika). As with most legume recipes, this soup is very healthy, full of plant-based protein and dietary fiber. It is also naturally vegan and a great example of the simplicity of the Mediterranean cuisine. This recipe shows us how a small bunch of humble ingredients can result in a very comforting and great tasting dish. SO, WHAT LENTILS TO USE? 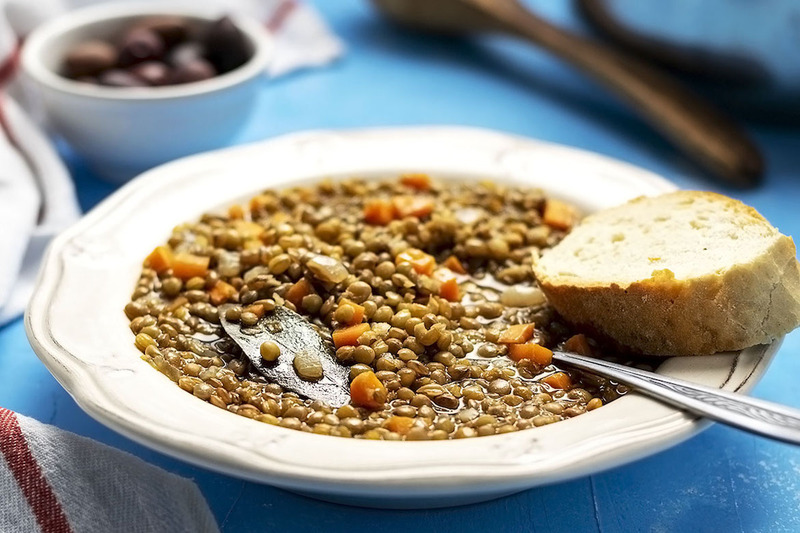 As I’ve said previously, this easy lentil soup is traditionally made with brown lentils. I’ve never made it with any other kind. I guess you could use green lentils but I wouldn’t suggest any kind of split lentils or split peas. And you may have to adjust the cooking time. My mom (hi mom!) boils the lentils for 1-2 minutes, rinse them well, fills the pot with clean, fresh water and then continues cooking it. This is done mainly for discarding any dirt and foreign substances. But since most packaged lentils are already clean and because the changing of the water can result in the loss of nutrients, I prefer to just rinse the raw lentils very well using a colander and not change the water in the pot. Also, many people, including my mom, slice the carrot instead of chopping it. If you like it this way, then I’m not someone who’s going to judge you . But my personal preference is to chop it about the same size (or a tad bigger) as the lentils. That way you don’t get distracted by a large chunk of carrot when eating your soup and everything is more balanced and pretty. Some recipes also use tomato or tomato paste, but I find that it overpowers the taste of lentils. On the other side, a bit of paprika and cumin pairs wonderfully and complements the character and the earthy tones of this dish. You want the lentils soft but not mushy. Usually, when I want to use the lentils in a salad, I cook them al dente. But when they’re made soup, it’s better to let them cook a little longer, until they’re tender but not mushy. The cooking time will depend on the type and freshness of the lentils, but they usually require from 40 to 50 minutes. Always salt your legumes at the end! They cook more quickly this way. Brown lentils love cumin! So don’t omit it. If you don’t have balsamic vinegar, you can use wine or apple cider vinegar instead. Foods rich in vitamin C help your body to absorb the iron from the lentils more efficiently. So don’t forget to eat your spinach & sweet pepper salad, or a kiwi, an orange or some strawberries right after! Transfer the lentils to a sieve or a colander and rinse very well. Transfer to a pot and add 4 cups of water (or vegetable broth), the onion, the garlic, the carrot, the bay leaves, the cumin, and the paprika. Bring to a boil and reduce heat to a gentle simmer. Cover the pot and cook for 20 minutes. Check the pot and add enough water to just cover the lentils (if you want them more soup-y you can add some more). Add the salt, the pepper, and the olive oil and cook for 20 – 25 more minutes or until the lentils are tender but not mushy. When the lentils are done, remove from the heat, taste and adjust the seasonings. Add the balsamic vinegar, stir and serve with bread, olives, and pickles. Though traditionally vinegar is always used in Greek lentil soup, I don’t prefer it. If you’re not particularly fond of it, take a tablespoon of the soup and add a drop of vinegar. 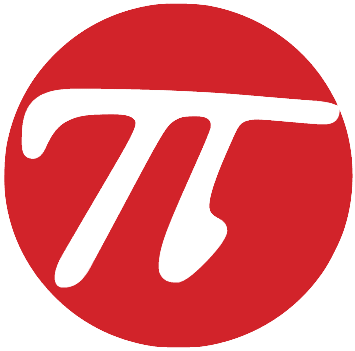 Taste and decide whether to use it or not. Small tip: In the beggining, you put the lentils with water in the pot and when they start boiling, you through away the first water. Then you add hot water 4-5 cups and the other ingredients and continue the recipe as above.